Most CEOs would probably prefer not to overhaul their core businesses less than a year after an initial public offering. It’s a pivotal period when executives look to play up their company’s stability and growth to a world of potential new investors on Wall Street. But Evan Spiegel isn’t most CEOs. The 28-year-old founder defied social media conventions time and again only to watch as rivals like Facebook raced to catch up. He was widely reportedto have rejected staggering acquisition offers — including a reported $3 billion all-cash deal from Facebook — only to become one of the youngest billionaires in the world. Never one to conform to Silicon Valley, he placed Snapchat’s headquarters hundreds of miles away, by the picturesque boardwalk of Venice Beach, for most of the company’s history. 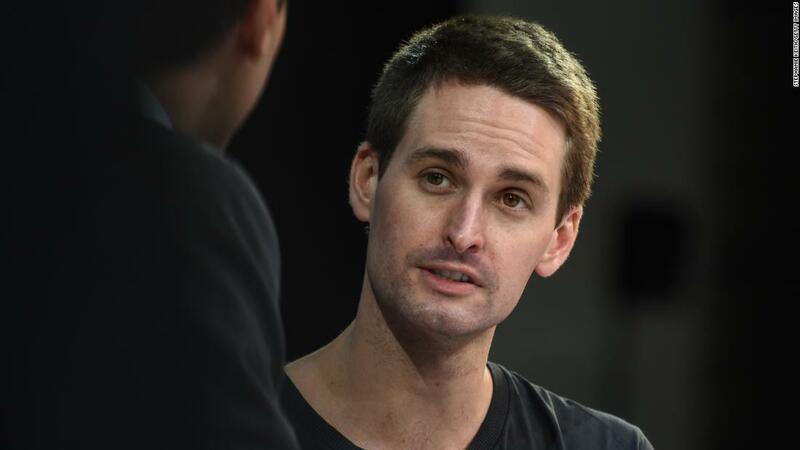 So perhaps it shouldn’t have come as such a surprise when he joined a conference call with analysts in late 2017, nine months after Snapchat’s parent company began trading on the New York Stock Exchange, and announced plans to change everything again. 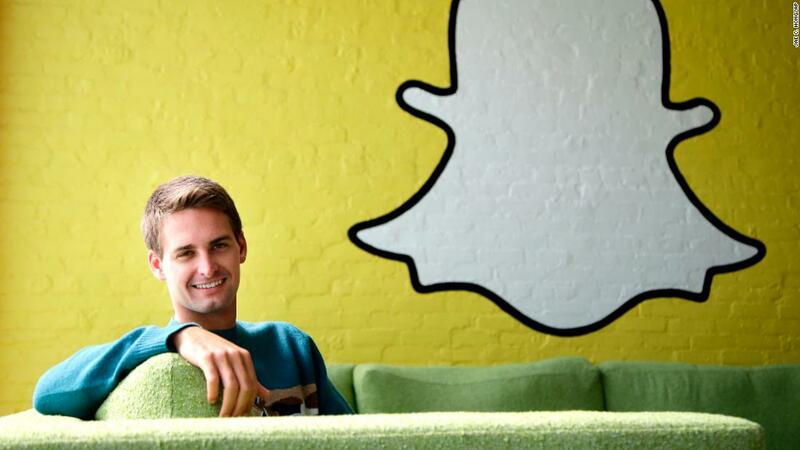 Snapchat, he informed the group, was about to undergo a massive redesign. The plan: separate content from friends and publishers — and celebrity users — while attracting new users by making the app easier to use. Spiegel said at the time that the move could be “disruptive” to Snap’s business. That proved to be an understatement. So far this year, Snap’s stock has recovered and the company says it’s “cautiously optimistic” the days of losing users are over. 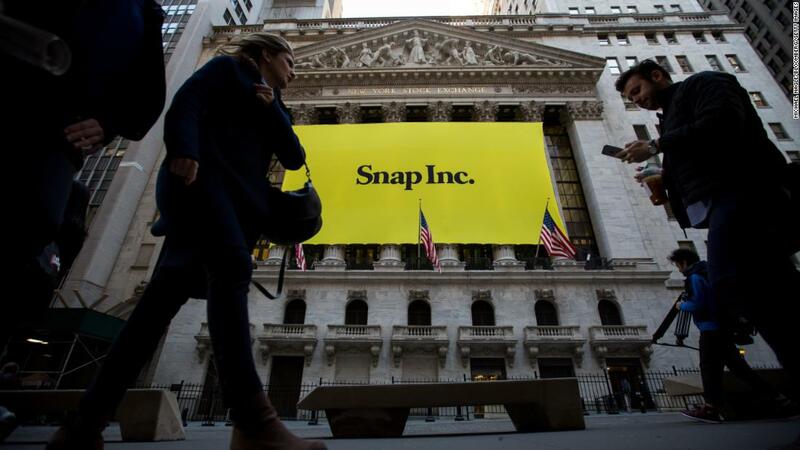 After Snap reported it didn’t lose any users in its most recent quarter, Wall Street cheered the news and the stock jumped 20%. “There were some things that we expected, and some things we didn’t,” Spiegel told CNN Business, discussing the fallout from the redesign. In the “didn’t” column, he says, were user frustrations over changes made to how friend lists were sorted. (Snapchat later made a few tweaks in response to user criticism). As Spiegel put it in a September memo to employees, obtained by Cheddar, “We rushed our redesign, solving one problem but creating many others.” He was also forced to confront the added challenge of pushing for risky bets while running a public company, as opposed to a private company, which has a smaller number of stakeholders. 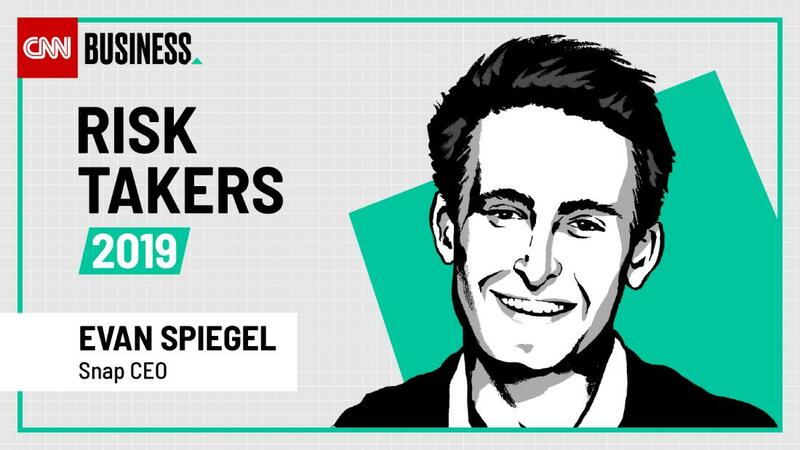 “As a public company, there is so much more scrutiny and pressure to avoid taking risks because the public market rewards predictability,” Spiegel told CNN Business. He’s since learned to communicate more about big product changes. But Spiegel has never been one to follow the predictable route. Spiegel, for his part, recalls sitting around his father’s dining room table alongside his co-founder coming up with the concept for a disappearing messaging app, only to be confronted with a wave of public criticism. Since then, Spiegel has worked to “reinforce a culture where people can take creative risks all day long and not feel like they’re going to be judged for having a wacky idea.” One part of that effort is “Council,” an internal program where employees get together in small groups and share how they feel, and listen to others. “That’s what allows us to innovate over time,” Spiegel added. 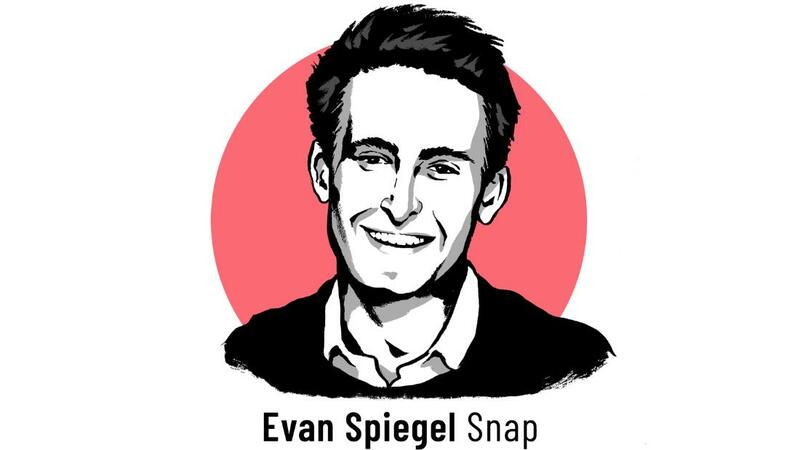 But under Spiegel’s leadership, Snap has seen a wave of high-profile executive departures in the last year alone as the stock has declined. The short list includes its chief strategy officer, human resources chief, VP of marketing and not one but two chief financial officers. This exodus only adds to the challenges Spiegel faces in turning around the company after the fallout from his controversial redesign, increased competition from Instagram and other issues. In its most recent quarter, the company squeezed significantly more revenue out of its users despite flat audience growth. Snap’s revenue for the holiday quarter reached a record $390 million, up 36% from the same period last year and well ahead of what investors expected. Despite the initial backlash, Spiegel sees the redesign as a chance to reaffirm Snapchat’s status as a platform without many of the issues other social media giants like Facebook and Twitter are grappling with, such as fake news and foreign election meddling. Rather than the typical news feed where users share outside links and content, Snapchat has a “Discover” section on the right side of the app. It features original Snap video series, posts from celebrities and influencers, as well as content from vetted publishers that partner with Snapchat. Greenfield says it remains too early to tell if Spiegel’s big redesign was a success or a failure. — CNN Business’ Seth Fiegerman contributed to this report.